Telecom operator Bharti Airtel Ltd said on Monday its African unit has hired eight global investment banks for a planned initial public offering on an international stock exchange. Airtel Africa Ltd has mandated JPMorgan, Citigroup, Bank of America Merrill Lynch, Absa Group Ltd, Barclays Bank PLC, BNP Paribas, Goldman Sachs International and Standard Bank Group for the IPO, Mumbai-listed Bharti Airtel said in a stock-exchange filing. 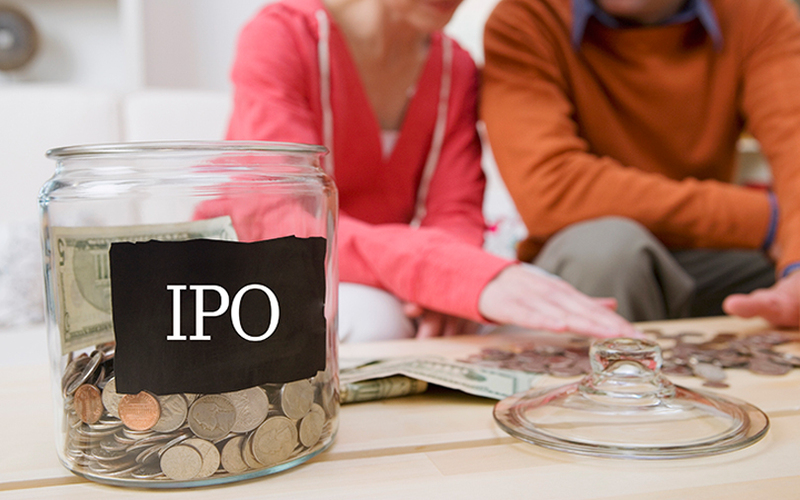 It didn't disclose any other details of the planned IPO. The move comes after Airtel Africa last month raised $1.25 billion from private equity firm Warburg Pincus, Singapore companies Temasek and Singtel, Japan's SoftBank Group International and two other investors. The fundraising valued Airtel Africa, which operates in 14 countries across the continent, around $4.4 billion. The company intends to use the funds to reduce its debt of about $5 billion and grow its operations. Bharti Airtel also said that the financial performance of Airtel Africa is improving, with the unit posting a net profit and a positive operating free cash flow. During the quarter ended 30 September 2018, Airtel Africa’s revenue grew 10.8% from a year earlier in constant currency, led by growth in data and Airtel money transactions. The company's margin on earnings before interest, tax, depreciation and amortisation widened to 37.1% from 33.2% a year earlier. Mobile data traffic in the July-September quarter expanded 53% from a year earlier to 89 billion megabytes. The number of data customers rose 32.1% to 27.1 million while Airtel Money customer base increased to 12.9 million, boosting the total transaction value on the platform by 31% to $6.3 billion, the company said.